Dear all, Welcome to a new year which promises a gamut of glorious long-eighteenth-century events, workshops, opportunities in Oxford! 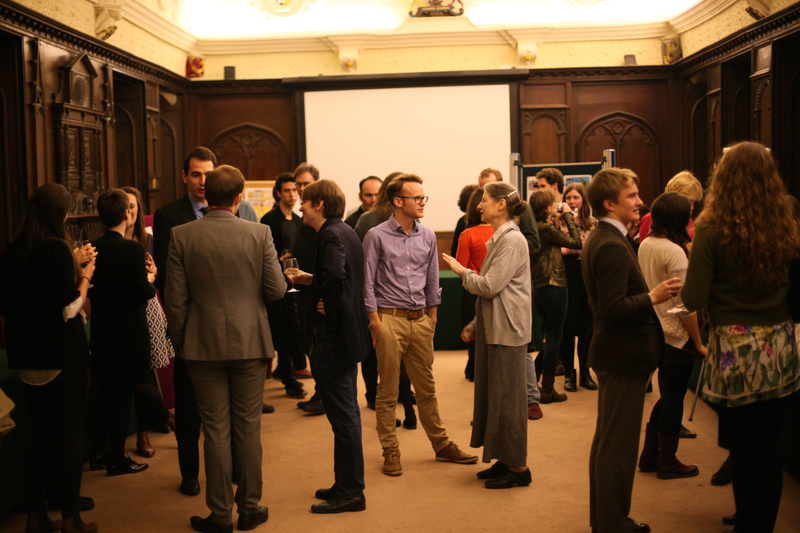 RECSO has had a very successful first year, developing its own graduate-orientated interdisciplinary research network and providing a sophisticated platform (Blog, Facebook, Twitter) for connecting researchers, old and new, near and far, online and in person. None of this of course could be done without RECSO’s dedicated postgraduate committee, the support of TORCH, and the ongoing guidance of Dr Freya Johnston, Dr Ruth Scobie, and Prof Abigail Williams. RECSO Launch Party, Poster Display, and Dinner. All the best for 2015, Adam Bridgen, RECSO Director (2014-15). This entry was posted in Opportunities, RECSO, Updates. Bookmark the permalink.